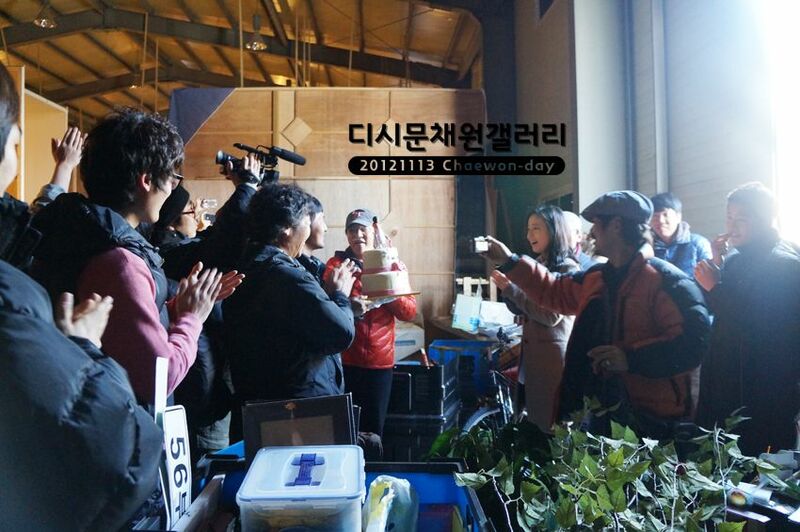 When Nice Guy started the cast and crew celebrated Song Joong Ki‘s birthday. That was two months ago. 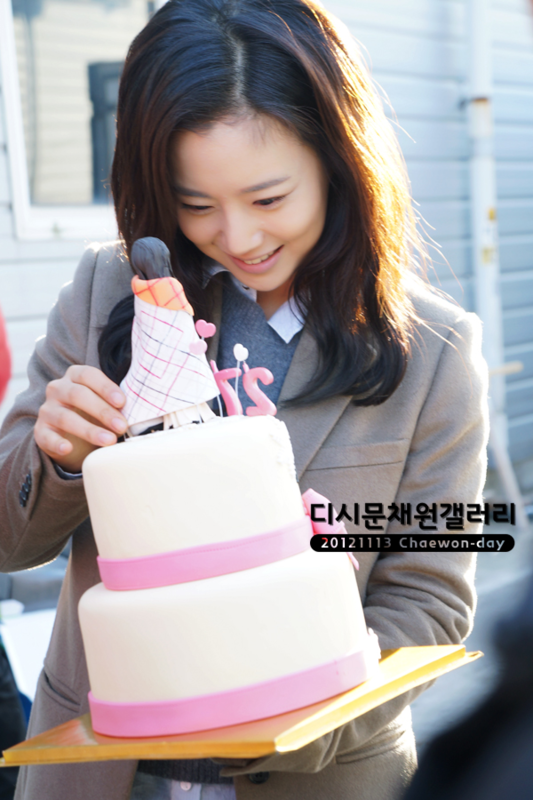 Now that Nice Guy is ending, its time for leading lady Moon Chae Won to blow out the candles on her own birthday cake. 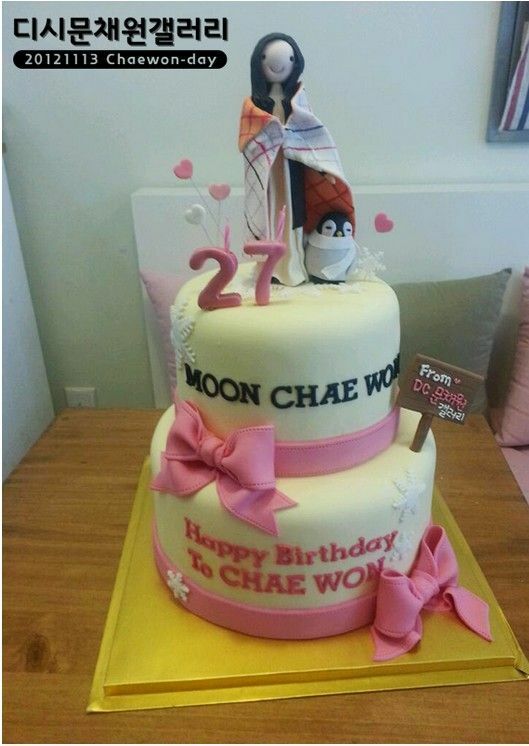 The cake given to her from her fanclub had an adorable Eun Gi fondant figure on top and its the Eun Gi from episode 12 that was wrapped up in a blanket when Maru took her away on a date. Don’t ask me why there is a companion penguin wrapped in a blanket next to her. 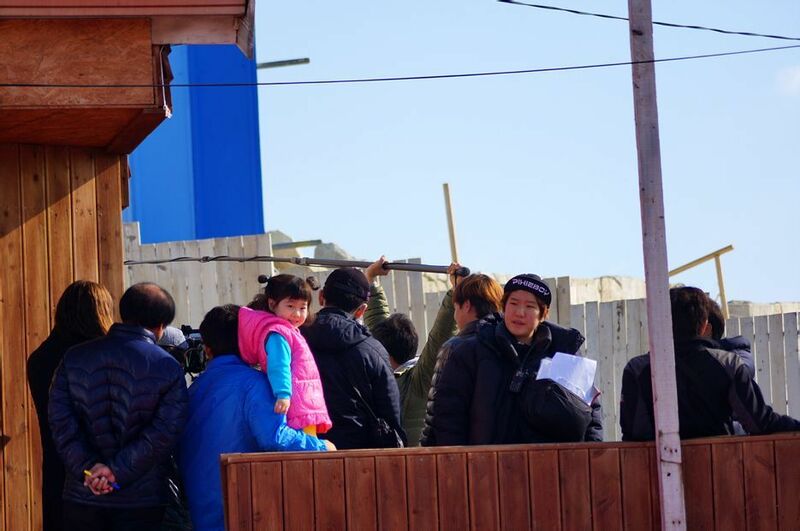 Poor Chae Wonnie looks exhausted and bloated, a sure sign that she’s pushing herself to get through the final filming days to wrap up the drama. I think she still looks utterly beautiful but I will be happy when NG ends and the main cast can get their well-deserved rest. 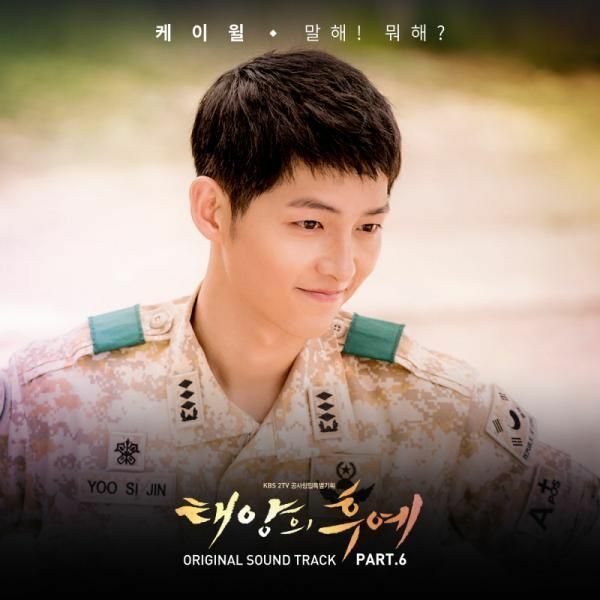 Even Song Joong Ki in the latest close up stills looks uncharacteristically wan and weary. 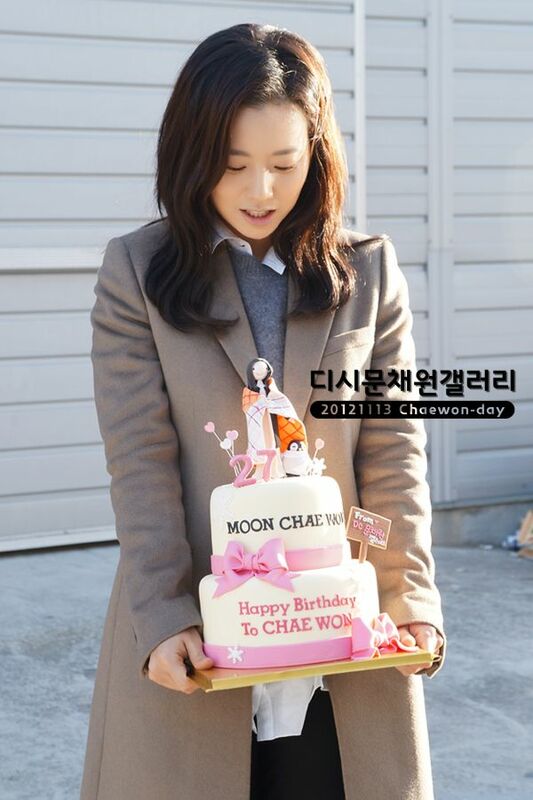 Be forewarned that picture below are of Moon Chae Won’s birthday celebration and then a batch of new fan snapped spoiler pictures that are quite revealing. Don’t click unless you don’t mind being spoiled. I think Moon Chae Won’s performance as Eun Gi in all her incarnations is truly a new career high for her, but sadly she gets overshadowed by Song Joong Ki and Park Shi Yeon mostly because her character is harder to grasp and spends many episodes reactive rather than in control. But I’ve loved her character starting from episode 3 onwards and I was so happy to watch Eun Gi dig deep into her memories, or lack thereof, and find a new anchor in her existence. I think her heart knows that the Maru today genuinely loves her, but the mind tells her not to make the same mistake again. But even if she wants to take Jae Hee down, will she make Maru collateral damage in her desire for vengeance? This entire mess started because of Jae Hee and the key to untangling also lies with Jae Hee. Will Lee Kyung Hee bring her character full circle in order to give Maru and Eun Gi the opening they need to break free from the pain of the past? We’ll find out soon. Below are super duper spoiler stills from NG shooting this morning. One has a set of girl/guy cruising bikes. 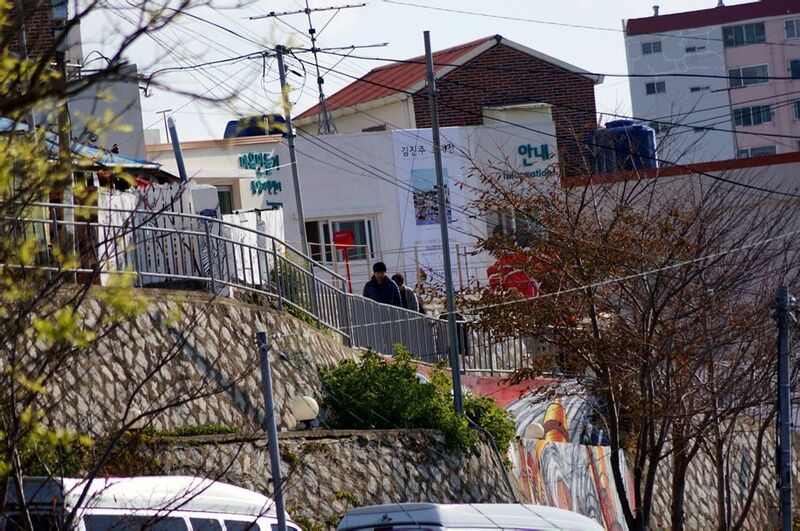 The other picture is a far away glimpse of Maru in a white doctor’s coat. Below are even more super duper stills from the NG shooting this afternoon. Witness the scene: a neighborhood kind of residence. Could be a pre-school. 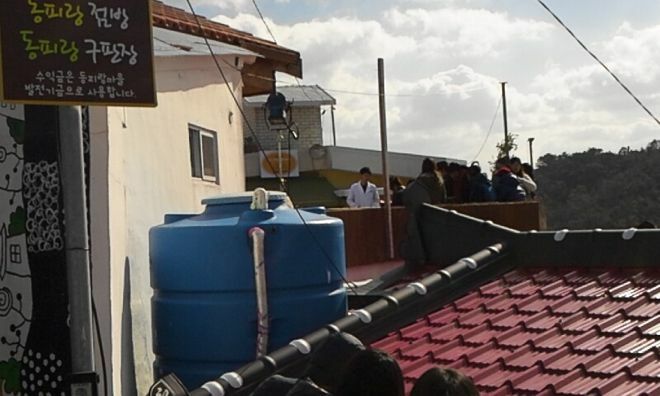 Could be a pediatric clinic. Maru has reddish hair and its back to being combed forward and relaxed. I’m guessing this means there is yet another flash forward and our Maru doesn’t die. Or it could be an elaborate “what if” scenario where everyone has bitten the bullet and we’re in dream land. 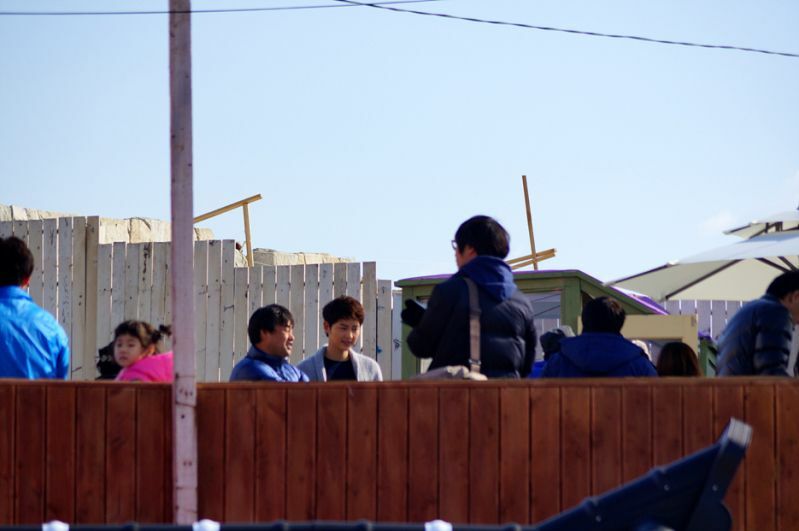 Apparently the fan who snapped these pictures claims that Maru has lost his memory after the surgery and got to start over again. He went back to med school and became a doctor years later. He runs a small clinic in the neighborhood. 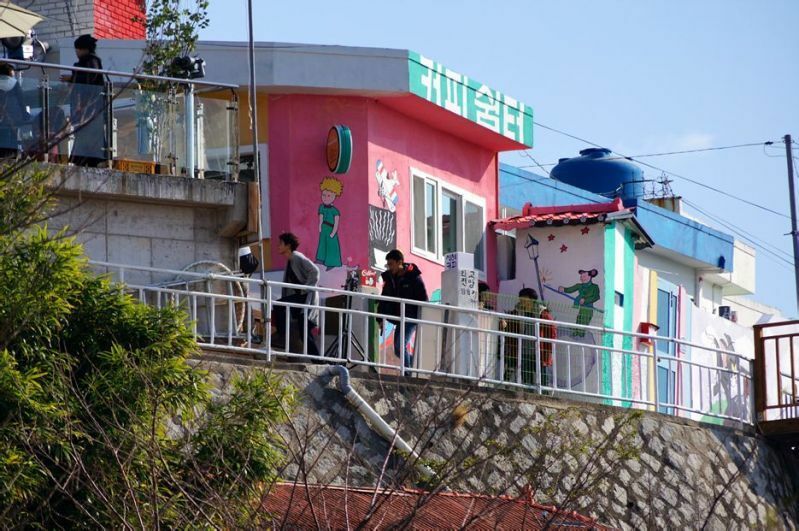 Eun Gi supposedly leaves Tae San and opens a bakery/coffee shop next to him. But he doesn’t recognize her. Or does he? Damn, I don’t know what to believe. Click here to watch Nice Guy and join the fun. Okay, I’m only being half sarcastic. This experience isn’t fun per se, but it sure is addicting. 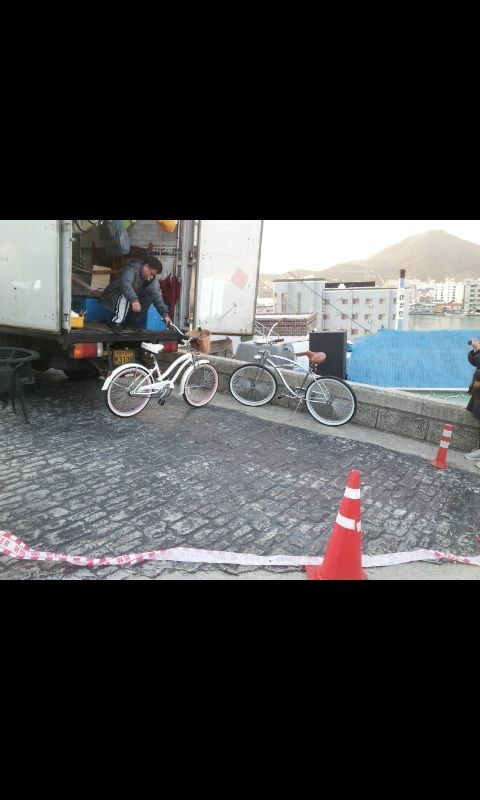 Sigh, this drama is terrible for my health…I think I might be developing a n anxiety disorder thanks to it…I’m so nervous for tomorrow’s episode (or today’s), it feels like I have a dozen worms squirming in my stomach…are those bikes hinting at a happy ending???!!! or is it something a la Sangdoo??…..urgh….stressssssssssssss! Oh my you re not the only one! I hope it’s not another sang doo! 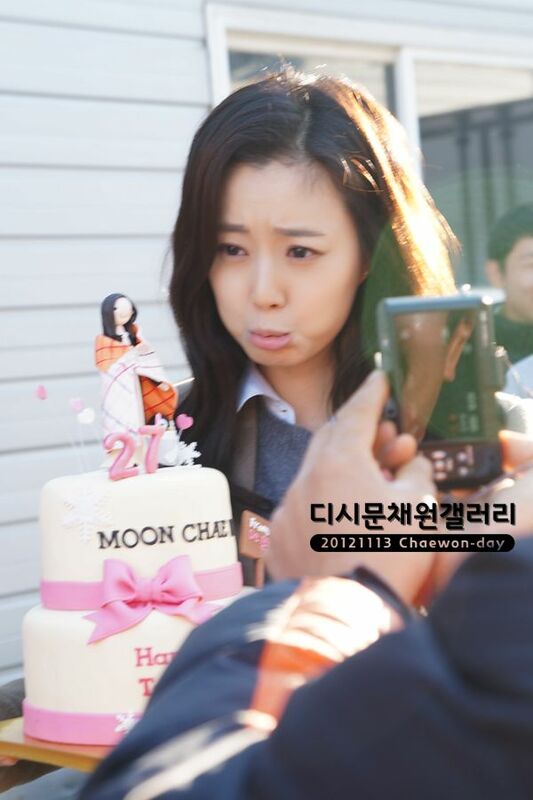 N I also extra love moon chae won here! 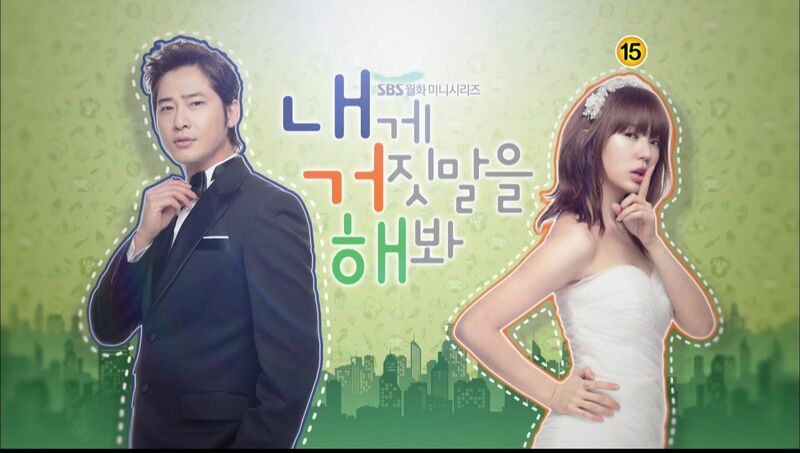 N yes this drama is not good for my health so addicting;) glad to knOw I’m not the only one with this ship. 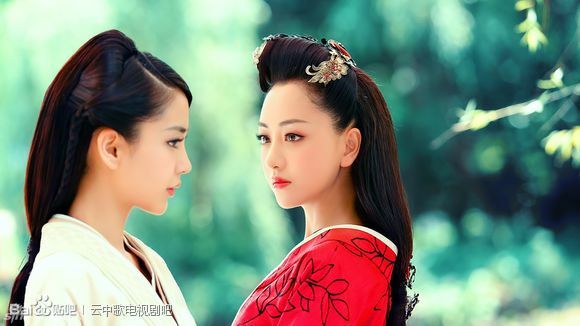 A great drama indeed! I like her birthday cake! It’s cute. Hahah. just a few more hours before Nice Guy EP 19 airs!!! Thank you for sharing those pictures with us, Koala. Oh god.Even the spoilers are giving way to new scenarios.I won’t ever look at amnesia the same again.As in I would run so far away I can’t even read a recap. I don’t agree with this article ,I feel Moon chae won be the great actress in this series.Her acting is so great and her character is very difficult than Park Shi Yeon’s character. 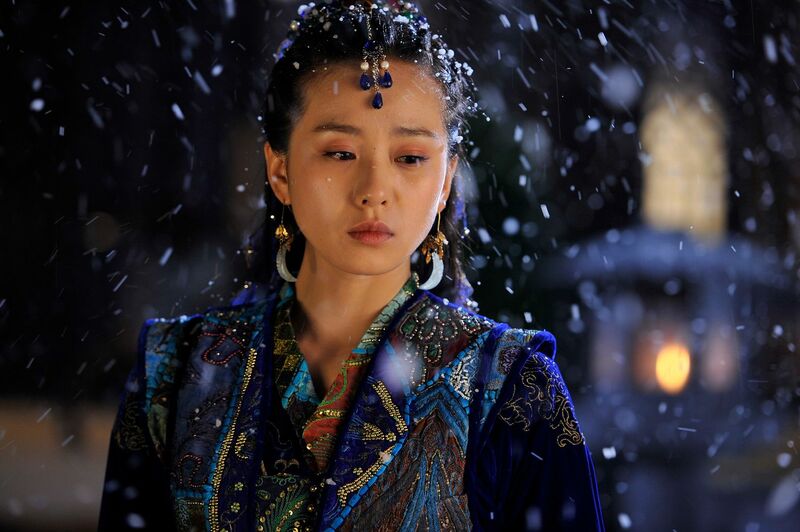 I don’t agree that she is overshadowed by Song Joong Ki and Park Shi Yeon .Her acting is super in this series . Yeah, I have to second you on this. 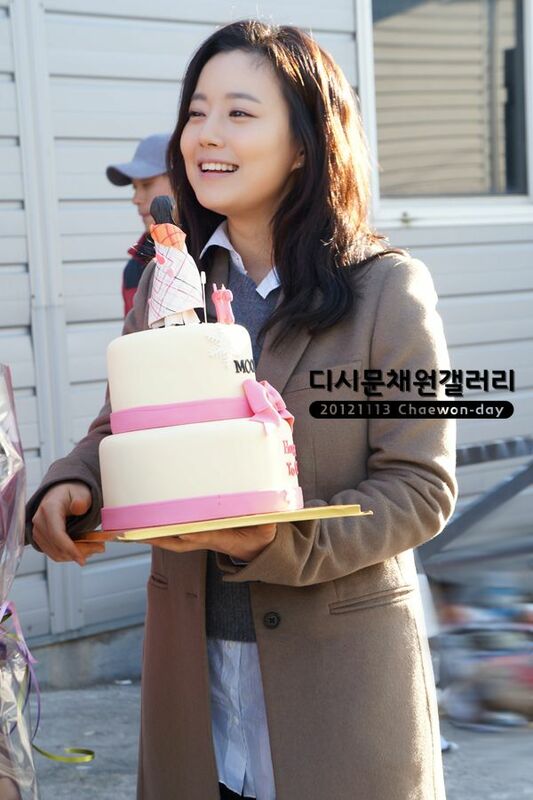 Eun Gi is one difficult character to play. How many different characters she has to played as Eun Gi? pre, post and mix of both.. all done excellently without being forced. The transitions between the old to the new EG and to the mix are done so naturally and in a subtle way. This is hard to accomplished. Most of us tend to forget this and look at the “obvious” one. Something like Jae Hee’s character. Are you guys reading the article? 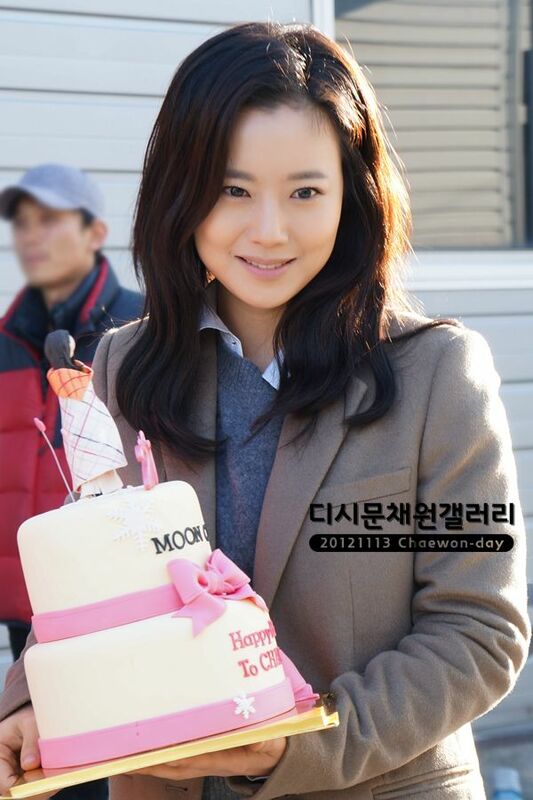 I never said Moon Chae Won’s acting wasn’t super in this or as good as Park Shi Yeon’s. Overshadowed means she’s not getting the recognition she deserves because Park Shi Yeon and Song Joong Ki play flashier characters. I think she has the hardest character to play in the drama. Don’t get me wrong, Koala. I was merely agreeing with the above user who stated that her character is harder to play than Jae-hee. Totally understand your point. Koala, I know what you mean. I really hope MCW gets recognized for her nuanced acting here. Eun Gi is a much harder character to portray, IMHO. And if anything, I thought PSH is the weaker link among the trio. I even wondered if it was someone else playing Jae Hee who has the same intense chemistry with SJK as MCW, the audience would probably be even more conflicted about Maru’s real feelings. Just like in “What Happened in Bali” when I kept going back and forth between Jae Min and In Wook because I was constantly second-guessing So Jung’s feelings for both men. Anyways, kudos to all NG cast and crew, they are totally doing an awesome job and deserve a standing ovation! I’m on pins and needles waiting for the finale. I wholeheartedly agree with you and thankfully, the Koreans are also agree with us on this. She is getting many of good reviews by the critics for her nuance performance (especially the transitions) much more than what PSY received for her portrayal as JH. 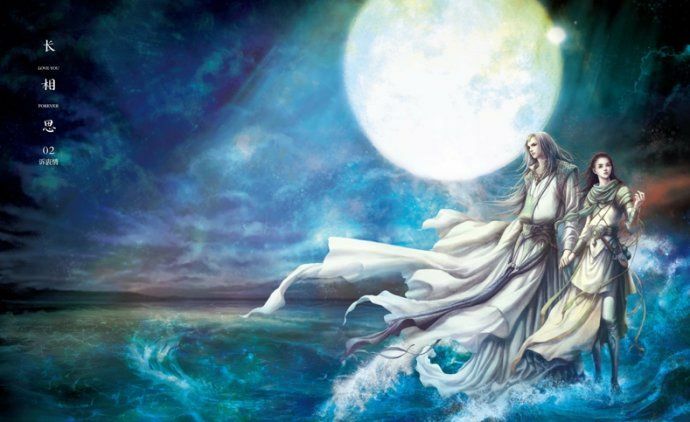 Bottomline … Maru will not die …. i am HAPPIER …. Nothing wrong with happy ending …. hated the ending of Fashion King though…. She is a good actress but I there’s still a room for improvement. True. There is always a room for improvement and this works for every single actor out there. Isn’t it funny how two couples united and they both had an experience with amnesia. And that everytime they sit together for a cup of tea they’ll talk about their past and point to each other what they couldn’t remember. Hahaha. Like an old couple experiencing dementia. Please… No amnesia for Maru. Koala, you are the BEST!!! Thank you for all the information to help with my addiction for this drama. Too scared to watch tonight but I have a feeling we are going to get a good ending tomorrow…fingers crossed. Thanks again for all your hard work. tnx….the last part of this video made me smile…. thanks so much! mwah mwah mwah!!! sorry, can u share the link to watch it live? 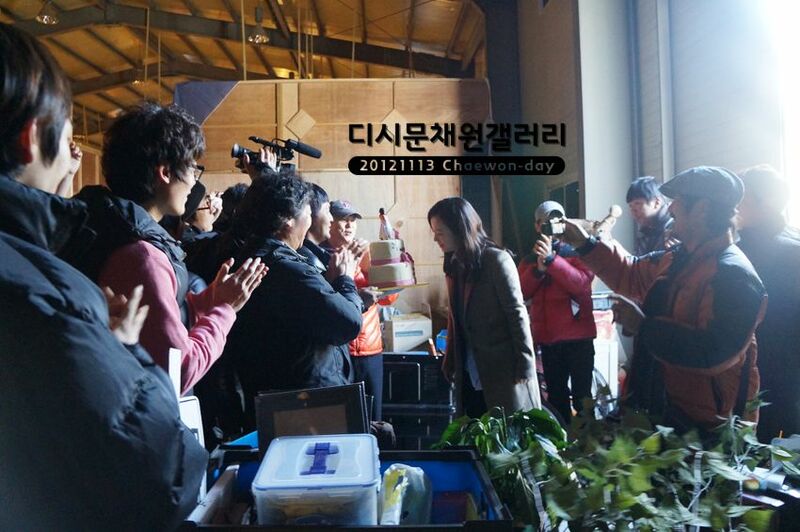 They started it with the bday of Joong Ki & ended with the bday of Chae Won, what a coincidence. They’re are so meant for each other. Koala, I know this post of yours was months ago…. but what did you mean by Chae Won’s character is harder to grasp? Harder to grasp by Chae Wonnie or by the audience? I am just curious….